Shelf measures 240mm x 240mm. 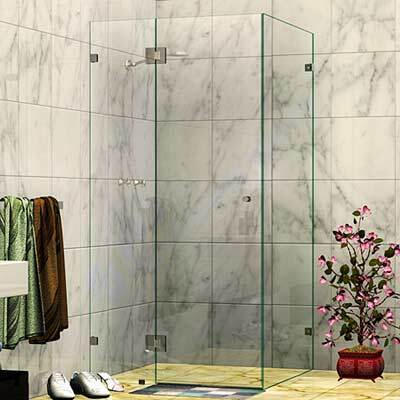 Shelves are stylish and makes a great addition to your shower screen. It provides additional strength and stability to the hinged panel, and it gives a useful place to put all your shower products. Bracket measures 30mm x 25mm x 16mm. For easy installation of the shelf.